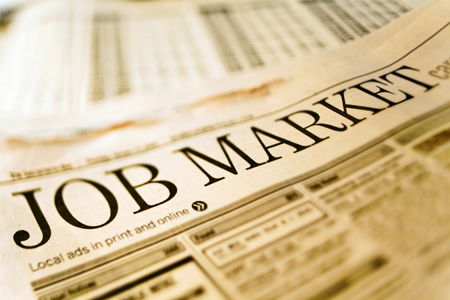 Will the Job Market Recover in 2014? 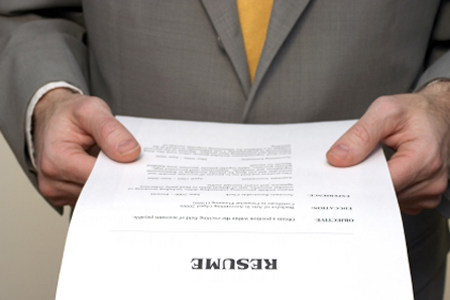 Is this year set to be the one the job market comes roaring back? I could have opened a blog with that sentence every year for the past five, were it not for one thing: the sluggish nature of the recovery, which has seen job growth limping along at a snail's pace, rather than ratcheting back to top speed. But, for what feels like the first time since the bottom dropped out of the stock market in 2008, there seems to be some genuine optimism in the air—at least in certain quarters of the job market-watching media. Take, for example, the recent ADP report that showed private payrolls rising by 238,000 in December—the biggest monthly gain of 2013. While December numbers can be deceptive due to short-term holiday-related hiring, there's further good news in that construction firms accounted for around a quarter of those positions, with manufacturing positions contributing almost 10% too—positions that are considerably less likely to be seasonal, and more likely to reflect an upturn in market demand. Another promising sign: Economist Mark Zandi, whose firm Moody's Analytics help prepare the ADP numbers, noted that "the job market has kicked into a higher gear [...] We're now 4 ½ years into this economic recovery and there have been a lot of false starts. ... But this time it does feel more fundamental, more real, more broad-based." An obvious caveat to any discussion of the job market is that there's no way to parse the numbers for the quality of the jobs—they simply indicate the quantity available. If the jobs being created do not require the skills or education, or pay as much as, the jobs that were lost during the recession, then the step forward perhaps isn't as significant as it might be. That concern aside, however, there's no denying that the numbers are making for more encouraging reading with every passing month. As a recent item on Yahoo Finance pointed out, the number of private sector jobs in the U.S. is approaching the all-time high set early in 2008. Again, while the raw numbers here may not tell the full story of the employment picture (the number of government jobs has dropped significantly since the recession began, while the working-age population has increased, meaning that more jobs would have been needed over the period just to keep up with population growth), they still point to a positive trend. Better yet, the numbers are backed up by economic data. The Washington Post's Wonkblog reported recently on a study by Harvard economists Carmen Reinhart and Kenneth Rogoff that found that the US has returned to its pre-crisis levels of GDP. As the piece notes "That doesn’t mean everything is terrific. We haven't caught up to the pre-crisis growth trajectory, only to the the 2007 level of per-capita GDP. It still has been a lost six years for growth." That compares, however, to an average of eight years for a country's GDP to recover from a systemic banking crisis; as bad as it's felt in recent years, the recession could have been a whole lot more protracted. Taken together, then, these disparate pieces of economic data may well be pointing to a more prosperous, job-seeker-friendly future—the first connecting pieces of a jigsaw that hint at what the finished picture might look like. Of course, as Mark Zandi notes in the quote above, we've seen these false dawns before. As 2014 begins, though, it would be nice to believe that I'll be reusing that opening sentence in an end-of-year roundup blog in December, but presenting it as a fact—and in the past tense. 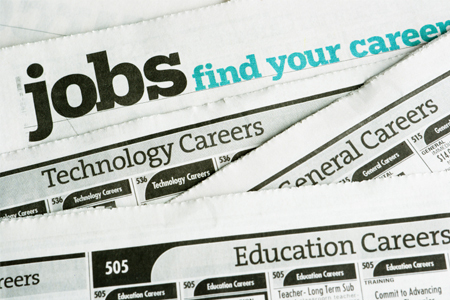 What's your opinion of the state of the job market? Do you believe it's getting better? Have your say in the comments, or let me know on Twitter @vaultconsult. Long-Term Unemployment: Is There a Solution?